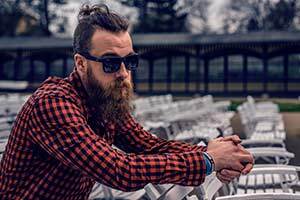 Find out what kind of hipster you are with this awesome quiz that you found first, before all of your friends did. Were you aware that there are many different types of hipsters? Of course you were. But which kind are you? Find out now, before someone else tells you! Hurry up and take the quiz!